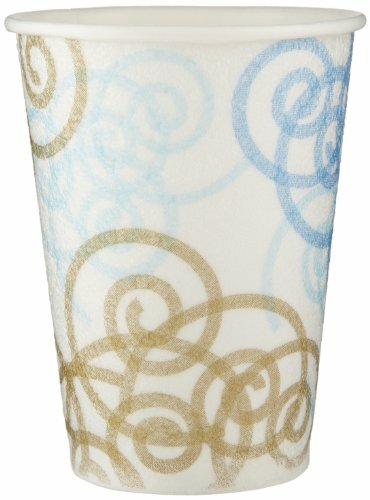 Save 1% on the PerfecTouch 5342W Insulated Paper Hot or Cold Cup, Whimsy Design, 12 oz Capacity (20 Sleeves of 50) by Georgia-Pacific at Blog Free Here. MPN: 5342WM. Hurry! Limited time offer. Offer valid only while supplies last. Insulated paper hot or cold cup. The construction of the PerfecTouch cup extends consumption time while adding confidence in overall product quality. Insulated paper hot or cold cup. The construction of the PerfecTouch cup extends consumption time while adding confidence in overall product quality. Its outer lining keeps hands comfortable to the touch and eliminates the need for double-cupping. comfortable, sturdy, secure feel; non-slip hold. Patented paper process provides unique insulation.